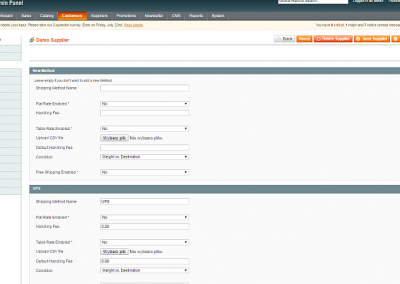 Want to Test Drive the Multi-Vendor Magento Marketplace Extension ? 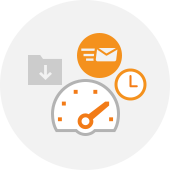 Take the CM Marketplace extension for a test drive! We will setup your online demo for a limited time so you can get a feel of the extension before you make your purchase! We will also be here to answer all of your questions! 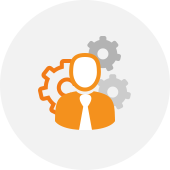 The Marketplace tutorial covers the initial admin configuration process, which includes setting preferences of what options will be available for suppliers on the supplier dashboard. 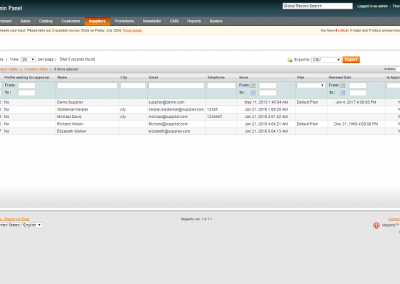 The video also covers how vendors and suppliers can create, update, track and manage products and orders which are uploaded to a Magento Marketplace. 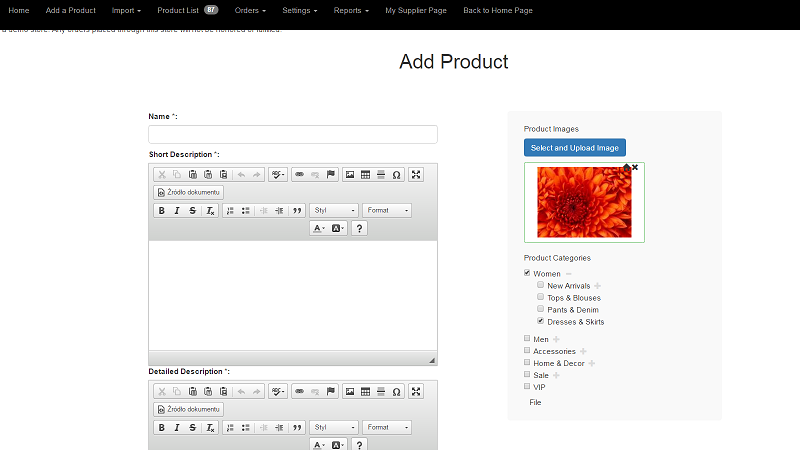 This gives both the admin and the suppliers a good introduction for getting started with the CM Magento Marketplace extension. 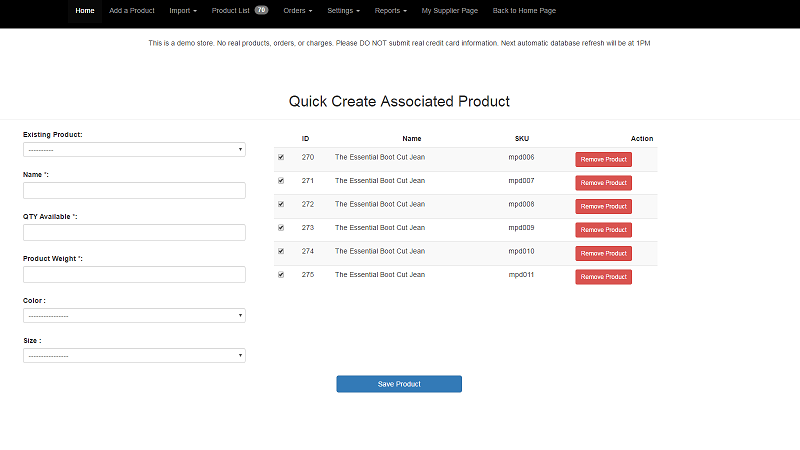 Allows specified store customers to become registered suppliers so that they can add and manage products on your site. 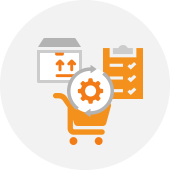 You can provide your chosen users with a front-end dashboard where they can add and manage their products, while maintaining the Admin’s exclusive ability to approve or dismiss products from going live, as well as to moderate products which need further editing. When a customer purchase an item from the store they can decide whether they want to pick up the product directly from the store. 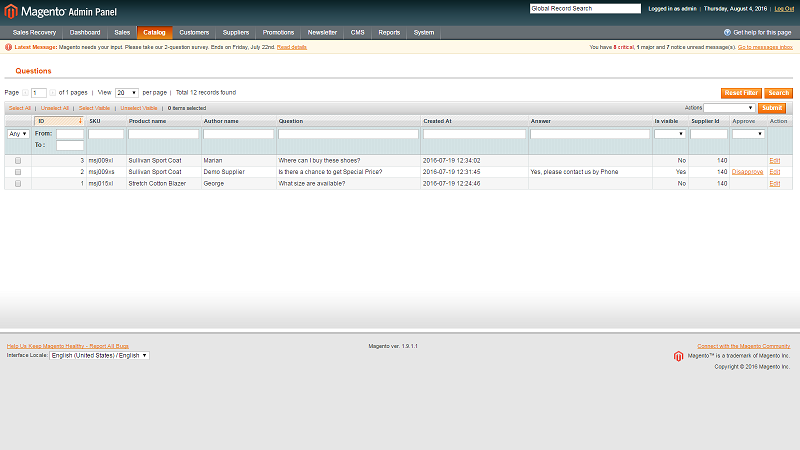 This module let the vendor define the time slots in which the buyer can come to the store to pickup the item. Support adding a subscription plan for vendors. 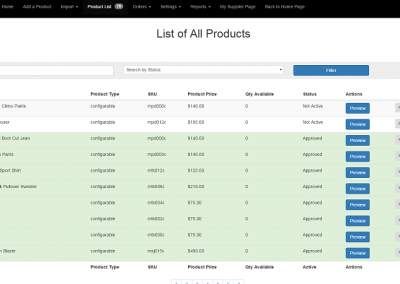 The plan restricts how many products each vendor can create based on his subscription plan. 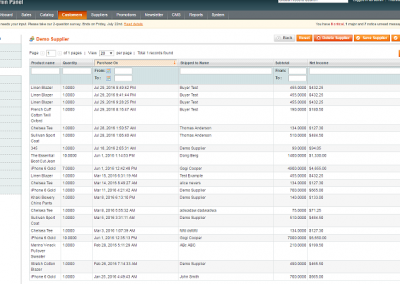 Admin can set how much each plan costs. 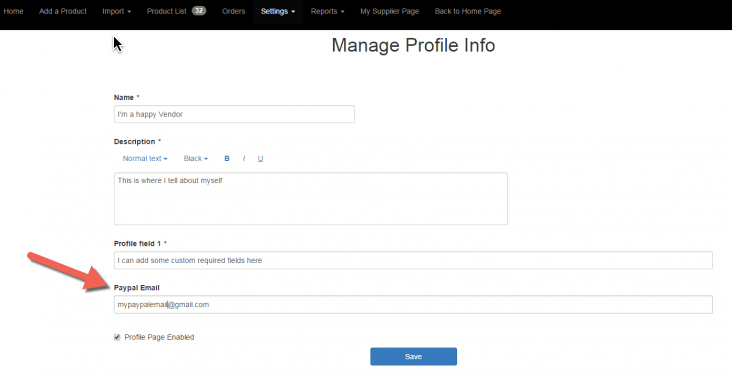 The subscription plan is created as a virtual product and vendor needs to purchase this in order to activate the subscription. 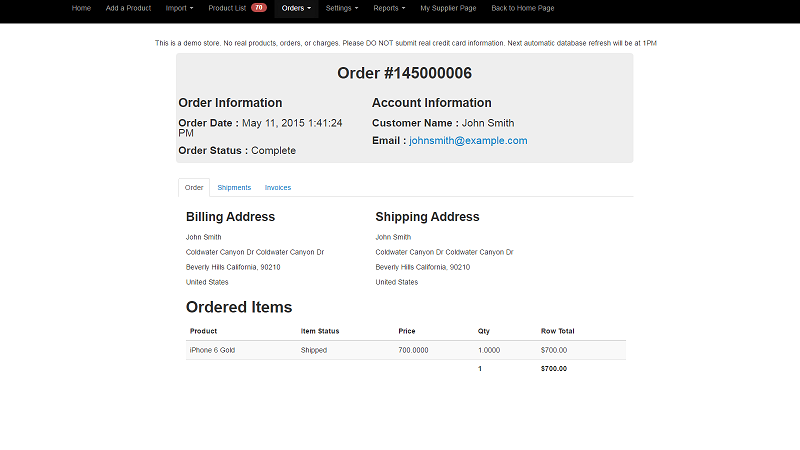 Adds the ability to set delivery date during checkout for specific items in the cart. 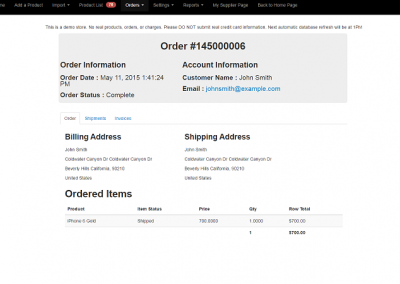 Customers can choose when the ordered item should be delivered to them. 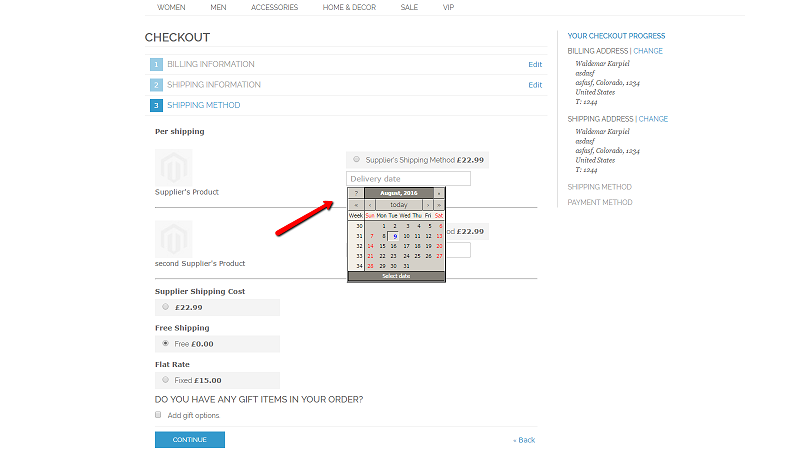 They can configure delivery date for each product found in the cart during checkout when shipping costs are selected. 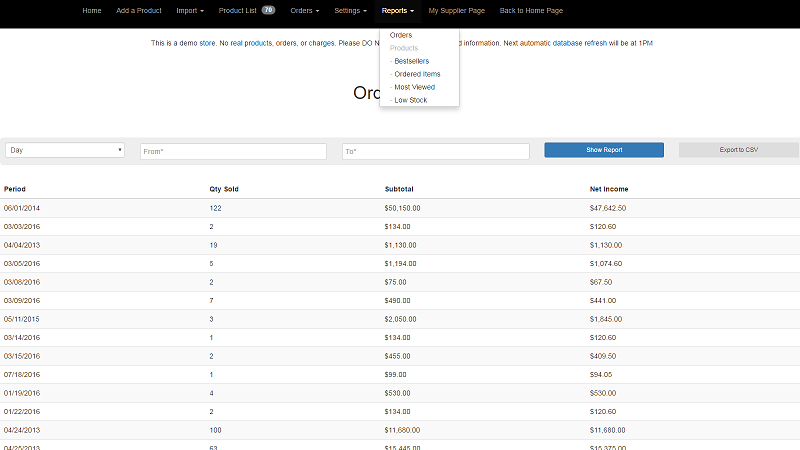 Vendor can define which products can have this feature enabled. 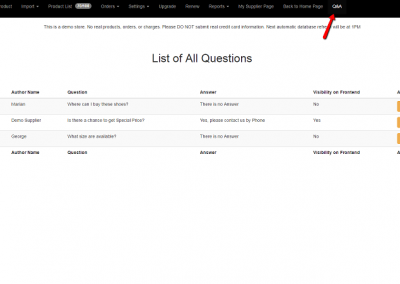 Allows customers to ask the vendors question about their products from the product page, vendors can answer the customer privately or publicly (means the question and answer will be published on the product page after admin approved it). 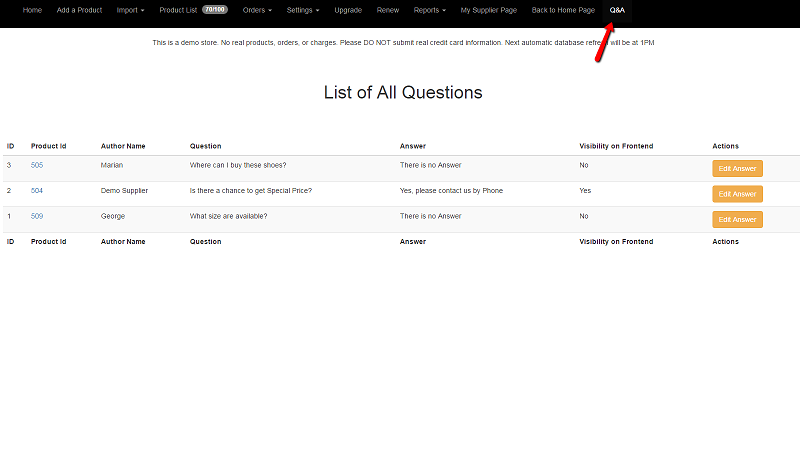 All questions and answers are manageable also in Admin panel. 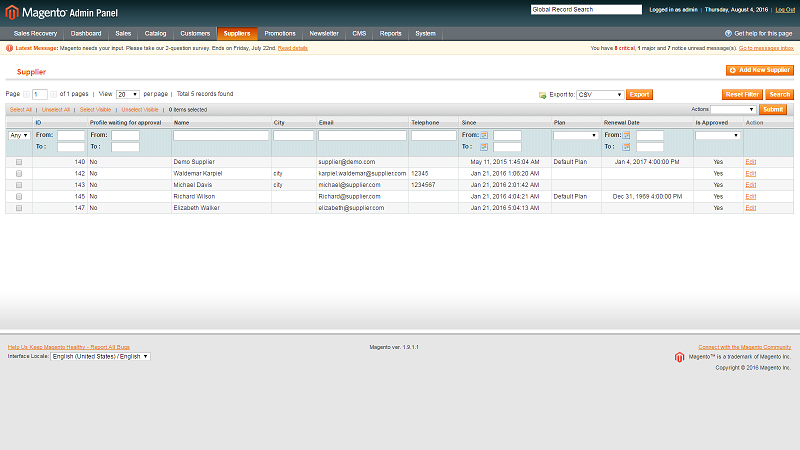 Allow admin and vendors to manage return requests of products. Customer can open a return request. 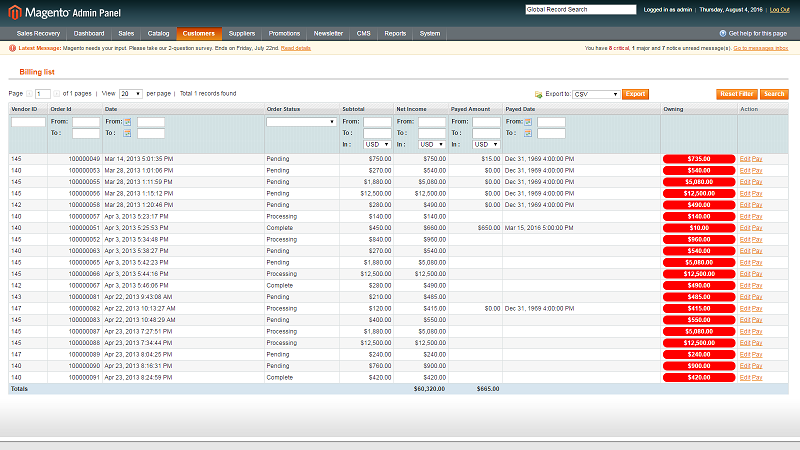 If approved by admin or vendor the product can be returned and the refund is managed by admin. 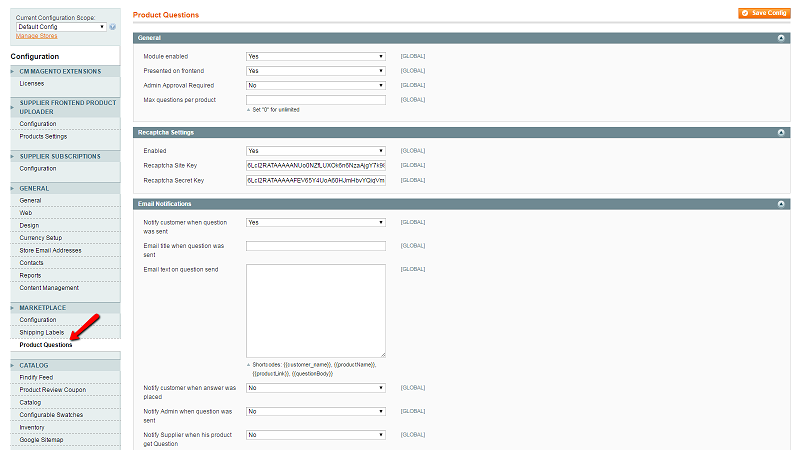 This is an auction module for the Multi_vendor Marketplace. 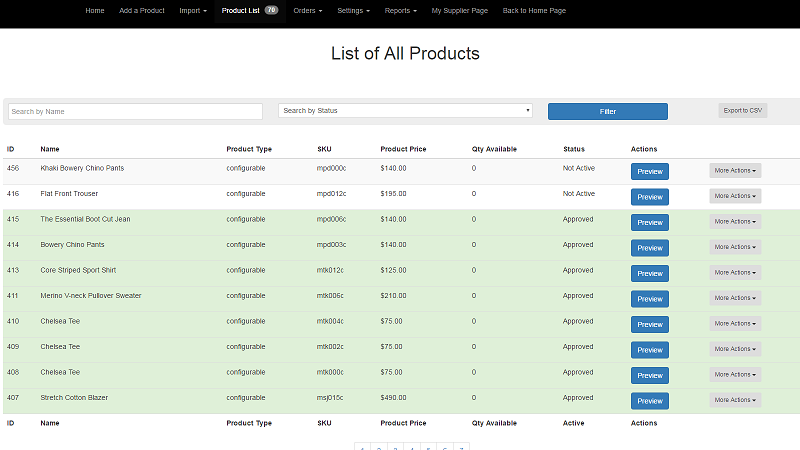 Allows vendors to enable price suggestion by customers. Vendor can set the initial product price and also accept a price offer from customer. 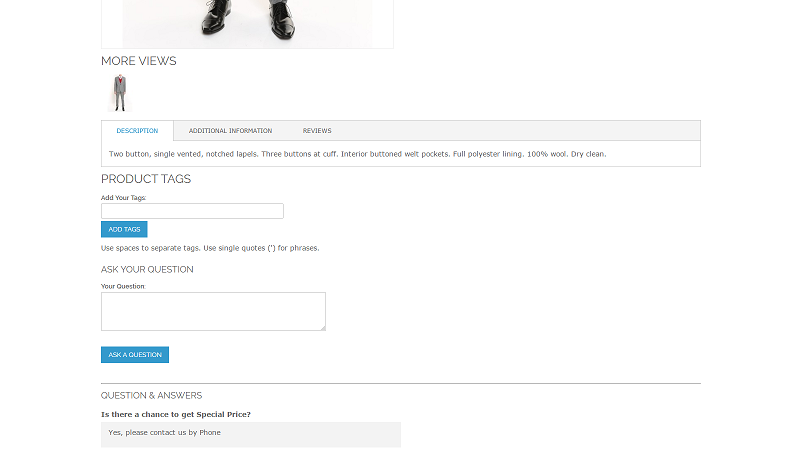 On the product page a small form appears and customer can suggest what price he would like to pay. 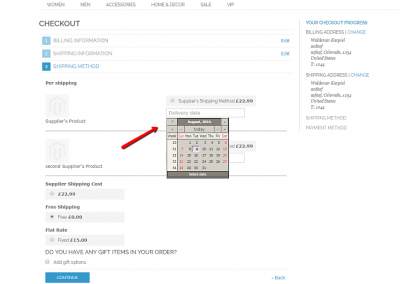 If vendor accepts the offer, product is added to cart with suggested price. 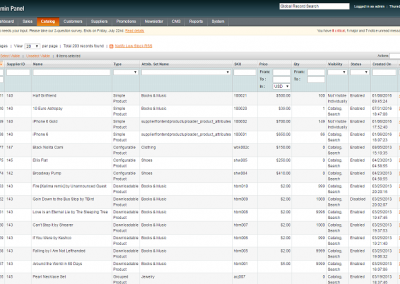 With this addon, vendors can define CSV file which be used for daily update of their inventory in marketplace installation. 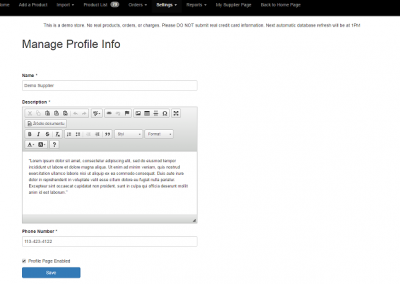 This addon allows to bind custom domain to profile page. 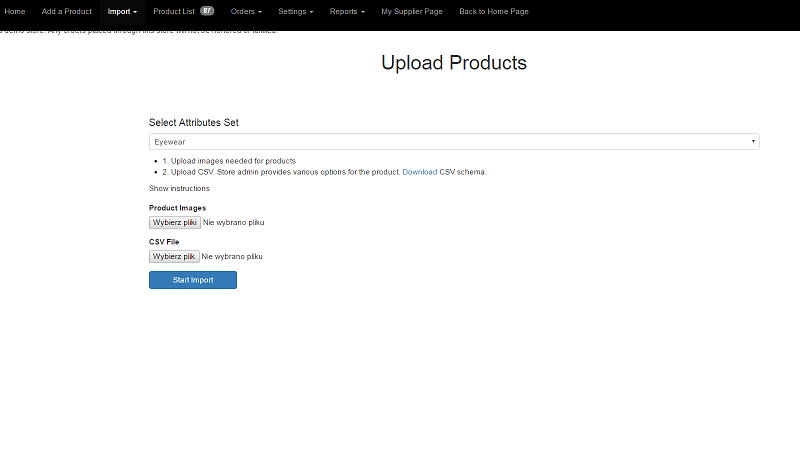 Thanks to that, vendors can have their own custom domain and bind it to their profile page on the store with Marketplace extension. Eg. 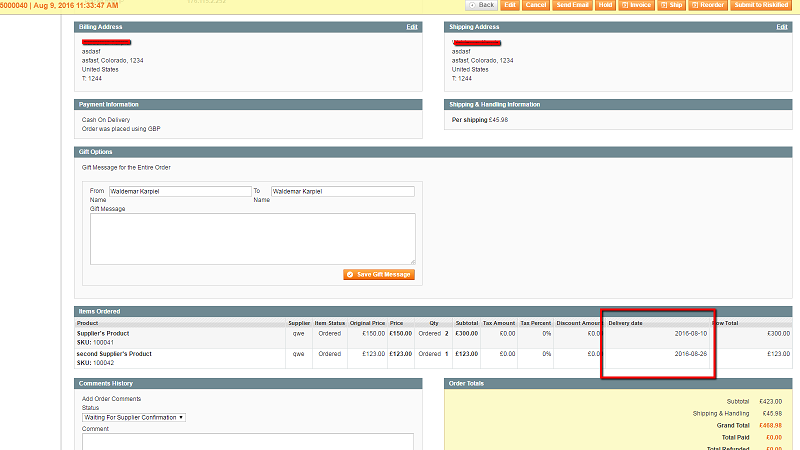 Admin defines that vendor A have domain vendorcustomdomain.com When customer enters this url he will see vendor A profile page. 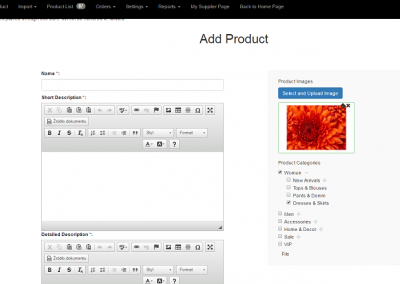 Can the Marketplace administrator control which products to publish on their online store? Absolutely. 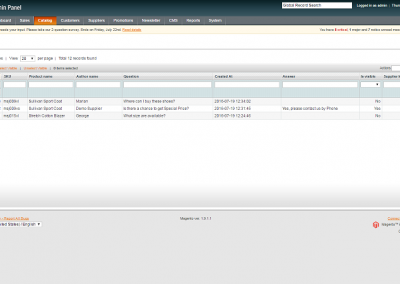 The Marketplace administrator can determine which suppliers can be trusted to freely upload products and which suppliers require admin moderation and approval. 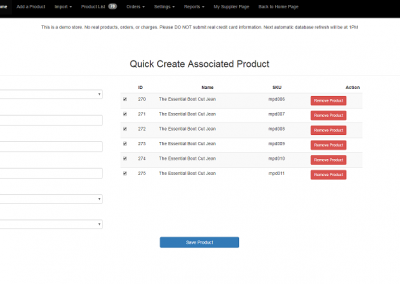 The built-in notifications system will notify you whenever a new uploaded product requires moderation and approval and will also notify suppliers when their product has been approved, moderated or dismissed. 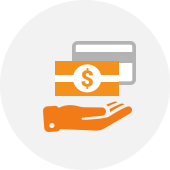 Is there an automated system for delivering payments to suppliers? Not in the standard edition. 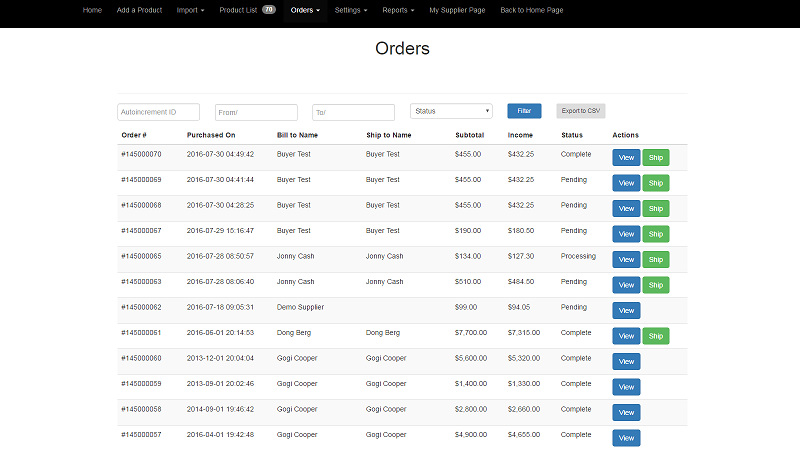 The extension includes an admin billing system that lets you track pending payments to vendors, but the actual payment is done manually based on the agreed fee. 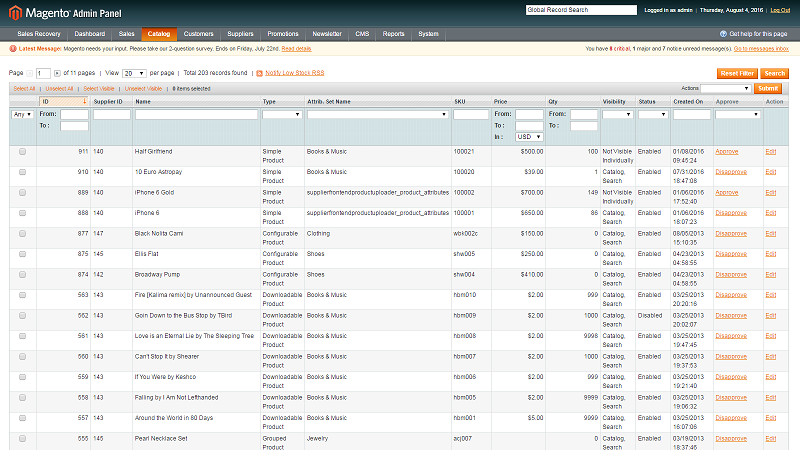 What is the admin fee for selling supplier products? 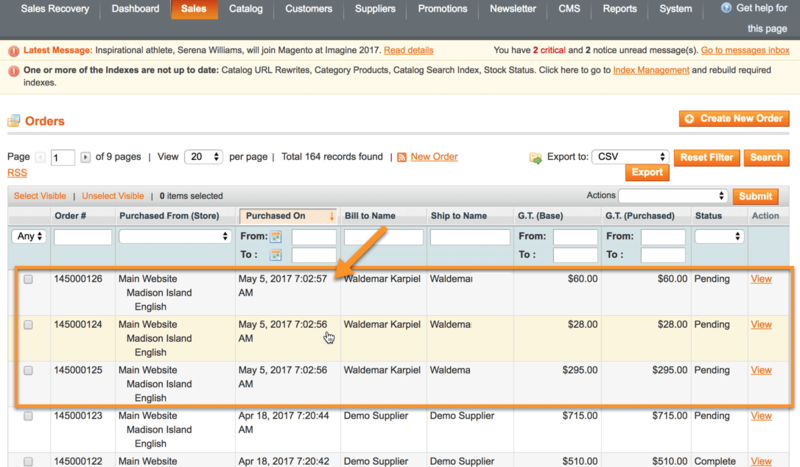 The admin can determine a default fee for all supplier sales, or create a custom fee for each supplier based on mutual agreement. To learn more about Sales fees for vendors on your store read this Help article. How will store payments be processed? 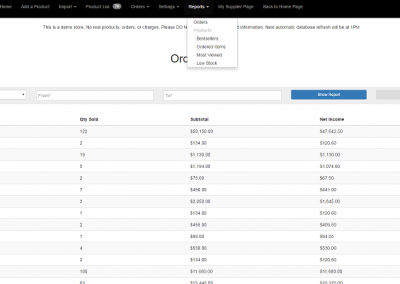 All store payments are processed via a single shopping cart. 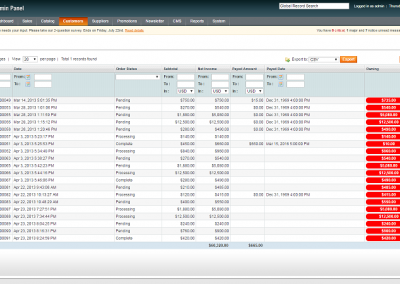 Using the admin billing system, the Admin can then distribute earnings to suppliers based on the agreement between them. 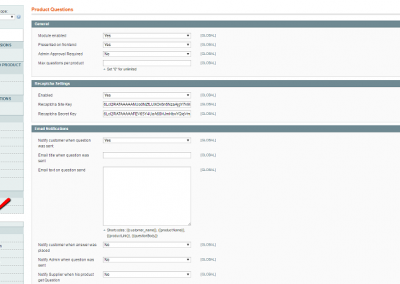 Will suppliers have access to my admin account? Absolutely not! 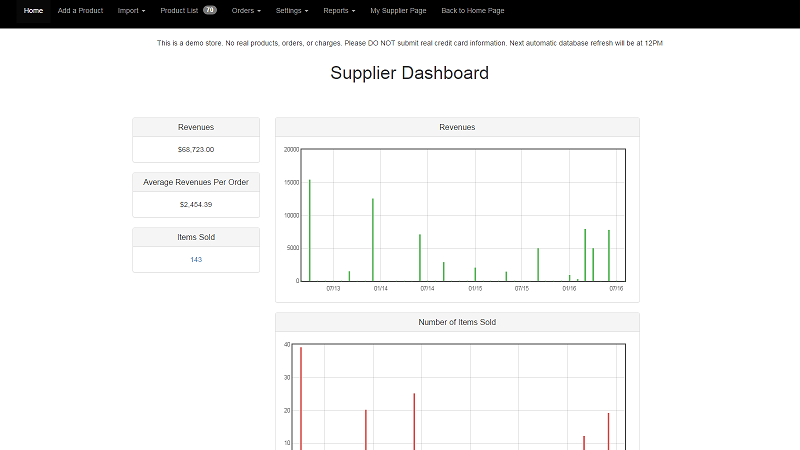 Once opened, each supplier account is given it’s own front end dashboard from which they can edit their profile, manage products and orders and view reports. How many suppliers can I have on my store? 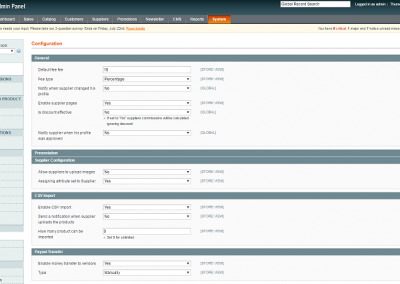 There is no limit to the number of supplier accounts that can operate on a single Magento store. However, if you plan to have lots of suppliers selling many products, be sure to acquire an adequate hosting plan. Can Vendors add the promotional banners ? No, but vendors can add the special price during the promotion period or sale. 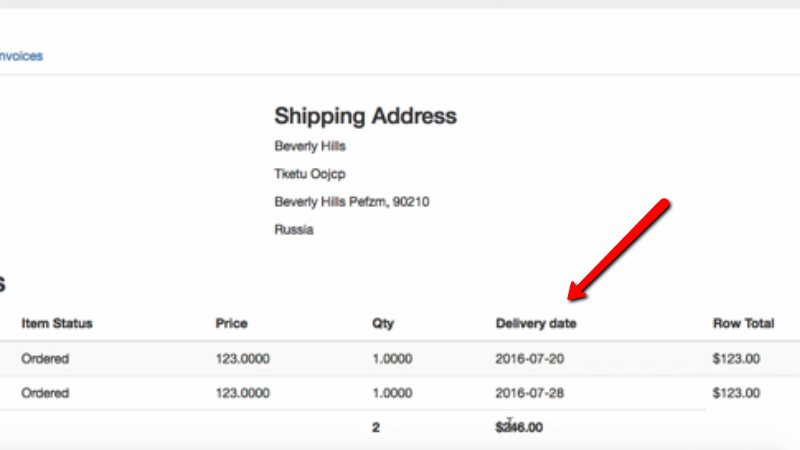 Can the admin assign a product to the seller account? 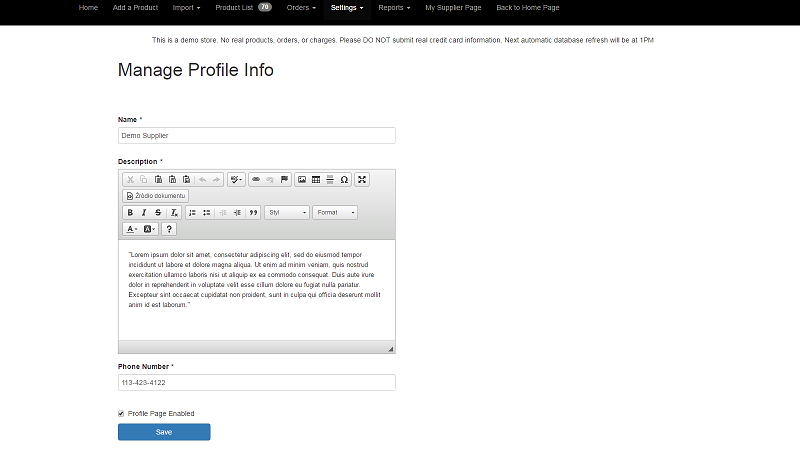 Yes, This extension includes the feature of back-end admin product assignment for a seller account. 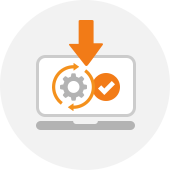 Does this extension have the option to turn on the Vendor Verification ? 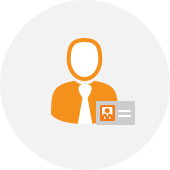 Yes, Vendor verification option allows admins to manually approve the vendors’ profiles after registration, or have it approved automatically. . Does it allow vendors to show a notification message on their store/product pages if they are on vacation? 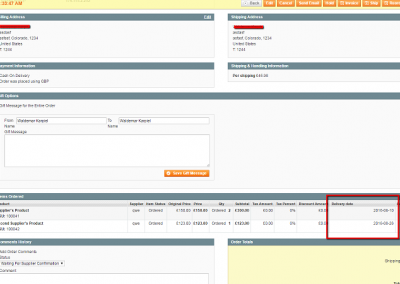 No, This plugin does not have seller vacation mode feature but can be customized. Does the extension support APIs for managing the marketplace? Yes, the extension works with the default Magento API as well as custom API methods for the extension, the available API calls can be found here. 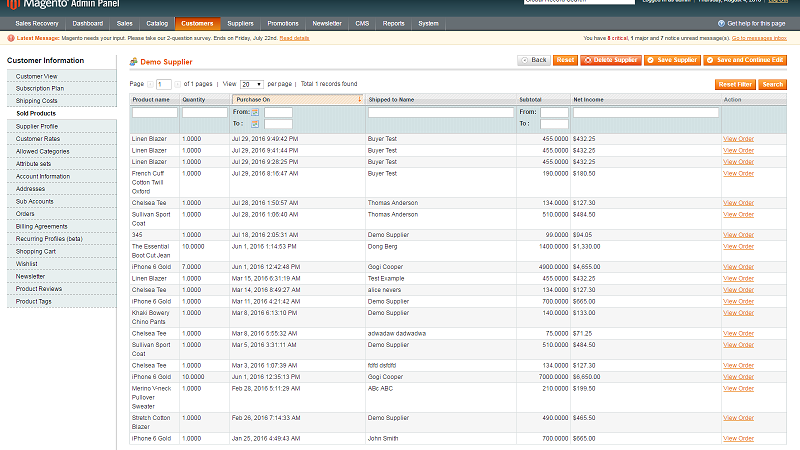 If one order combines multiple products from different vendors, Can the order be split between the vendors? Yes. 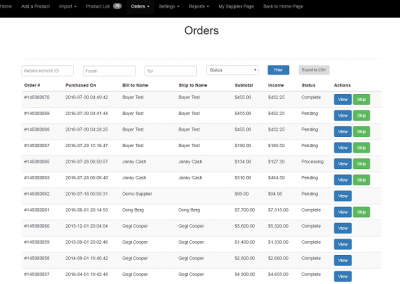 The default behavior splits the products between the vendors – If you would rather create a different order for each vendor then you should check out the Order Split addon. 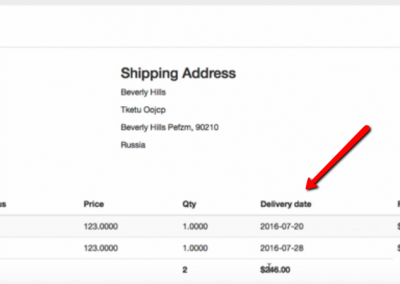 Can vendors control there own shipping price? 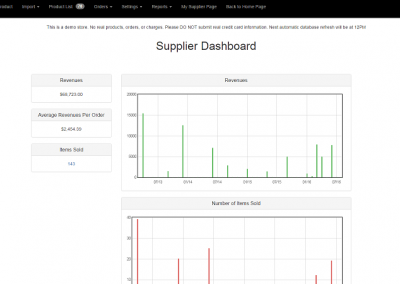 Can vendors automatically update their inventory on the marketplace? Yes. 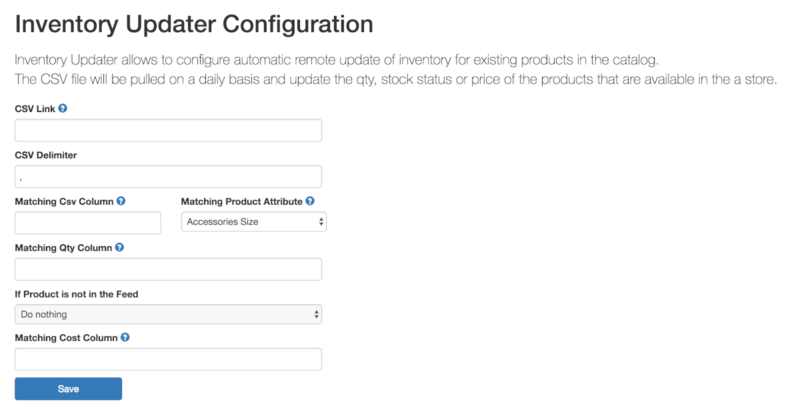 By using the Inventory Updater add-on vendors can add a link to their self hosted inventory file and it will update from this file on a daily basis. 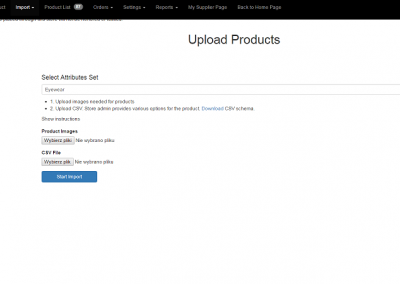 The best WordPress plugin for managing and running banner ad campaigns across multiple WordPress websites. 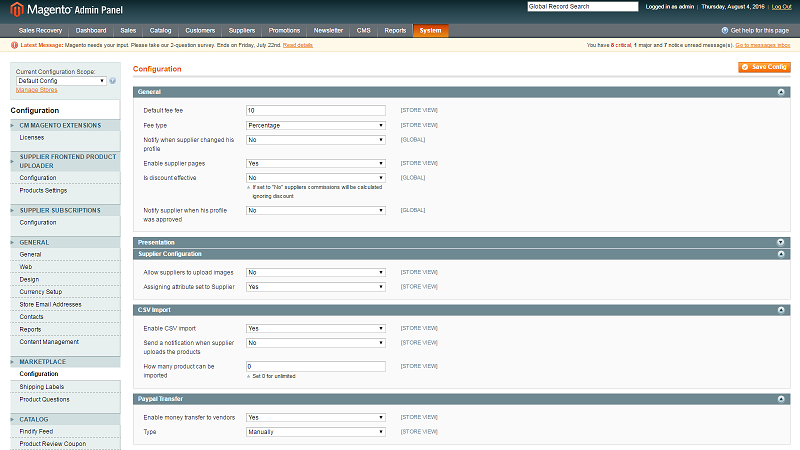 With both server and client sides, you can manage banner rotation & resizing. Support HTML / Video / Text banners.